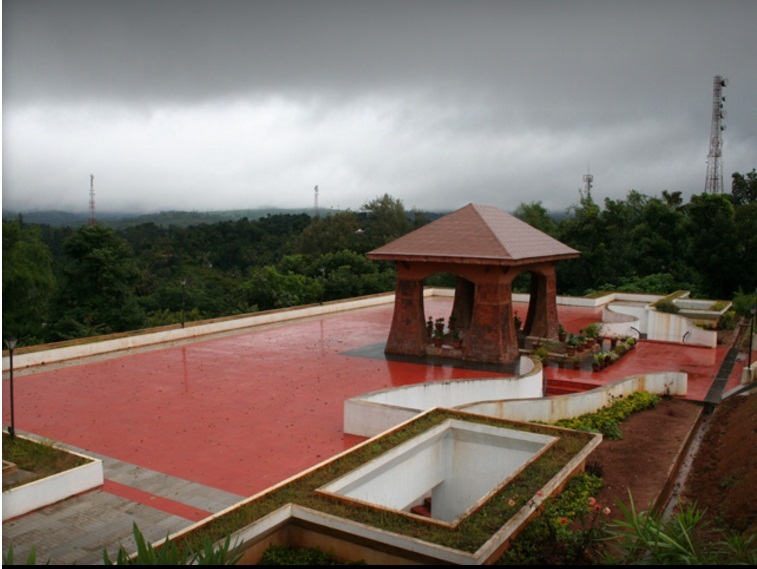 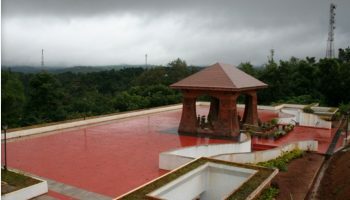 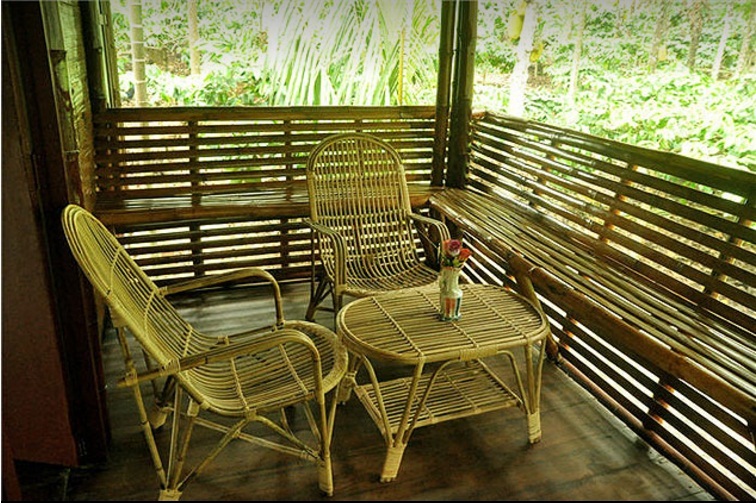 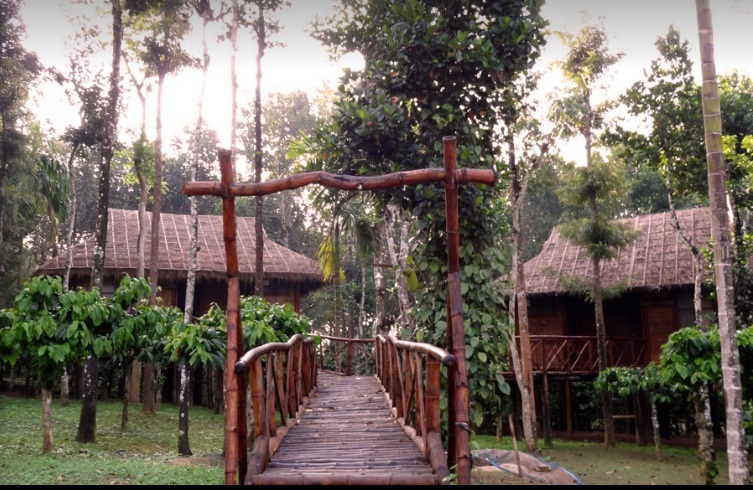 Treasure Trove homestay located at Purakkadi, Wayanad. 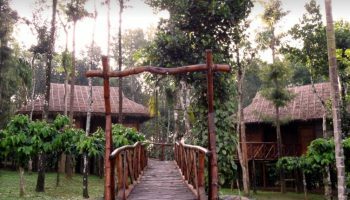 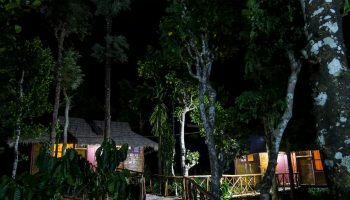 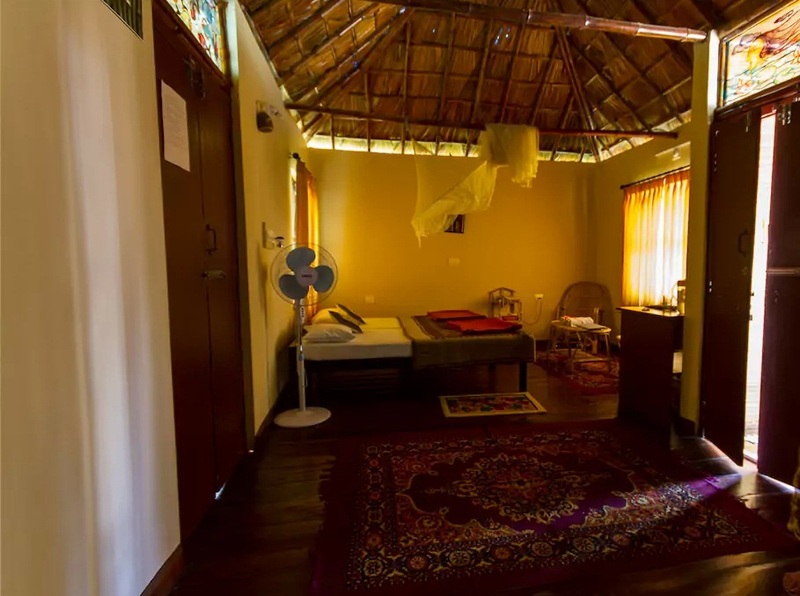 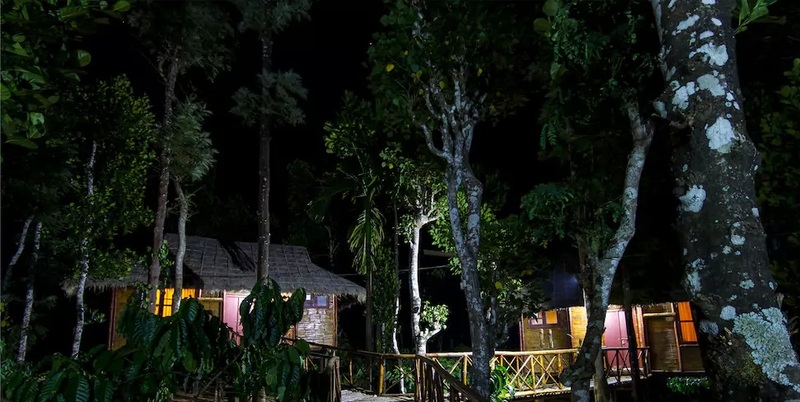 You can expertise authentic warmth and friendliness at our home and luxuriate in the privacy of the eco-friendly plush bamboo house, with thatch and wood floors. 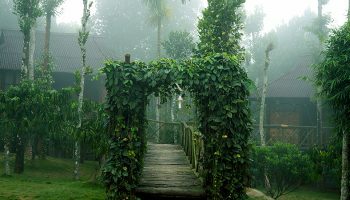 It provides Free WIFI, TV, and Breakfast. 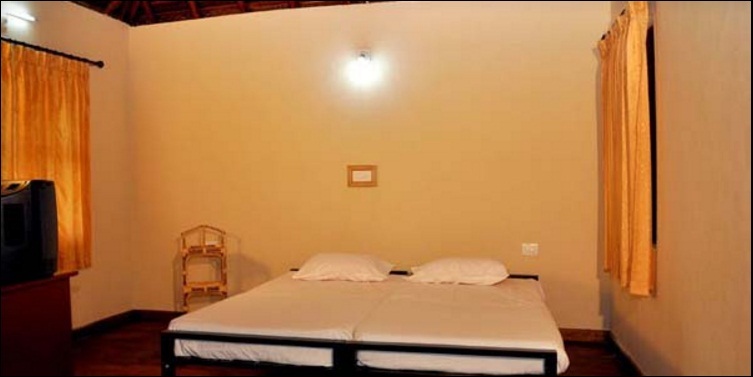 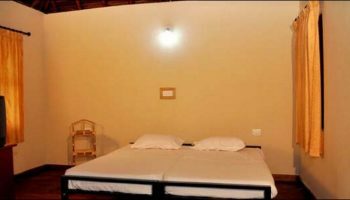 The cottages are placed near the host’s house guaranteeing correct care and security is provided to the guests. 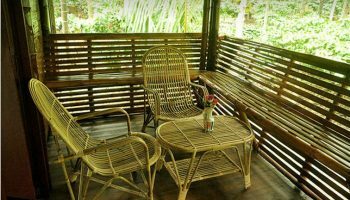 Treasure trove, serves verity expertise of being in nature and warm welcome of the family that runs the holiday cottages. 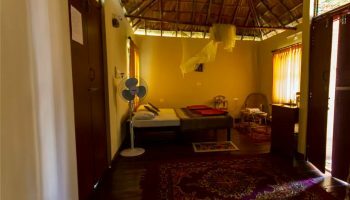 A stay at Treasure trove isn’t simply a relaxed vacation however an expertise to cherish.